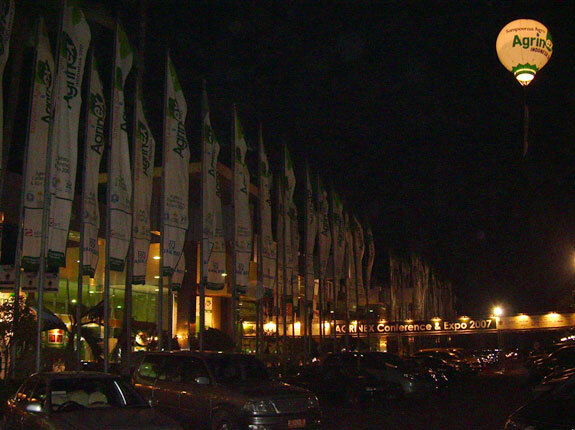 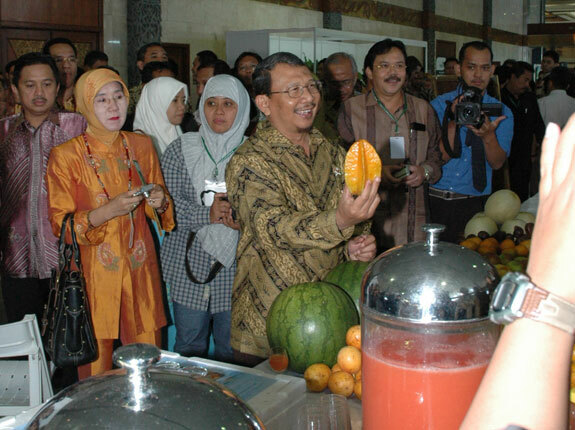 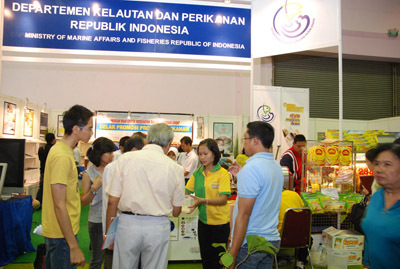 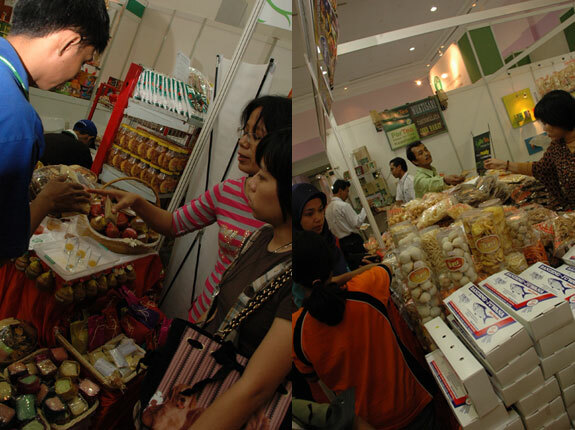 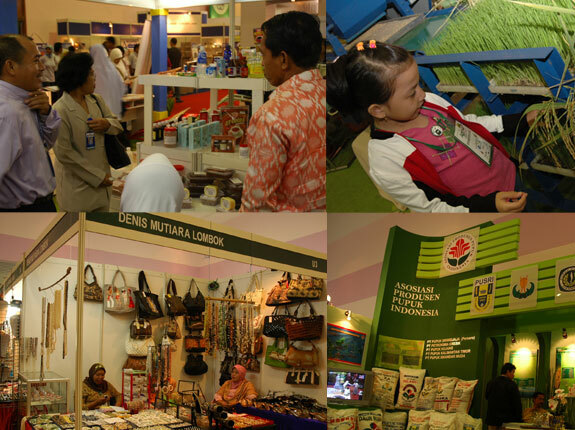 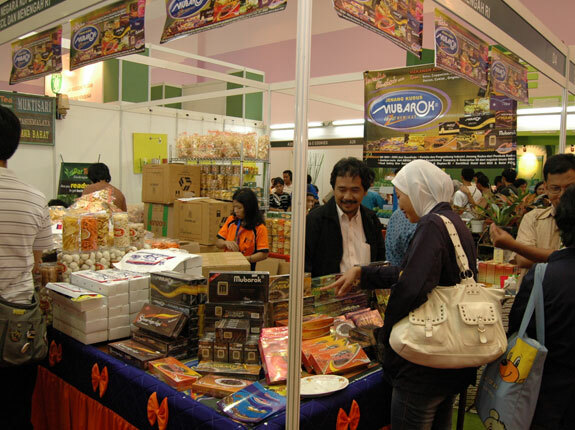 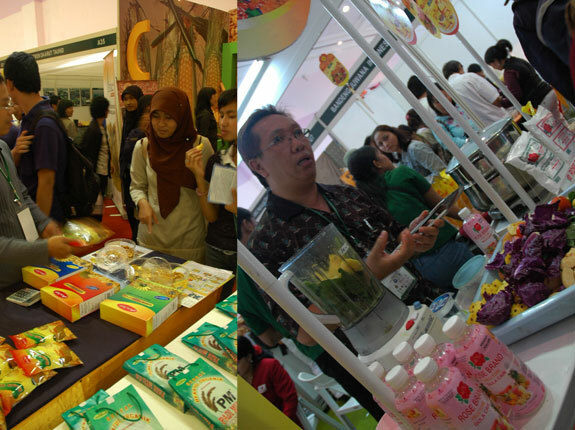 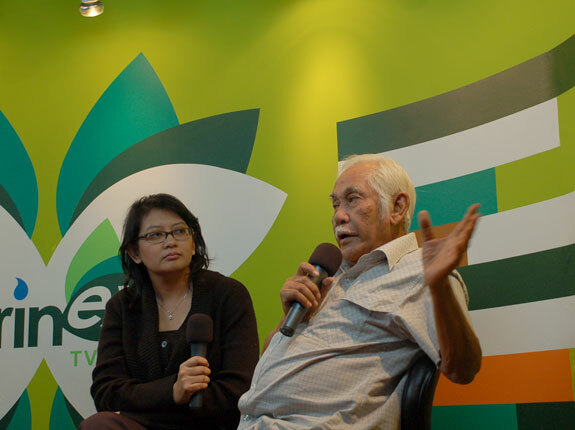 Conference & Expo was held on March, 21-24 2007 at Jakarta Convention Center. 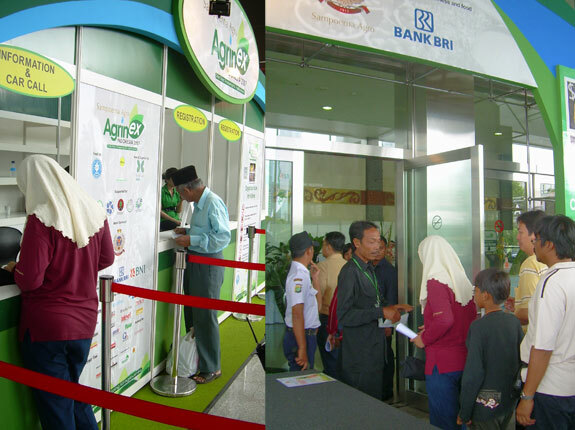 The organizers (Bogor Agricultural University, Indonesian Young Entrepreneur Association and Performax) and agropreneur who supported the event as sponsors and expo participants. 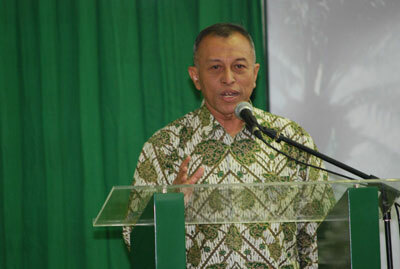 Ministry of economy and finance, Bapak Budiono opened that conference. 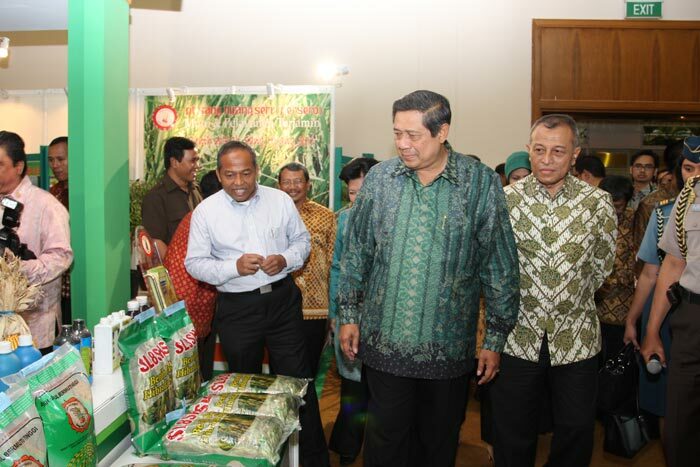 Sampoerna Agro as the main sponsor of agribusiness event to prove their seriousness in agribusiness sector. 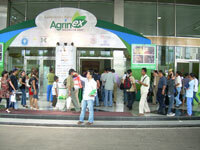 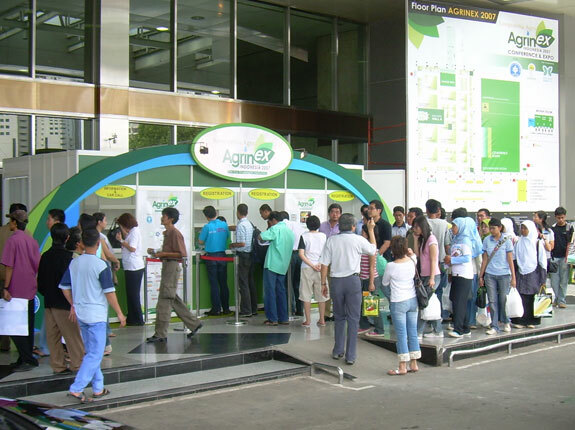 There are more than 50 companies are joining Agrinex 2007.